Our bodega is to be found in a very special part of the Rioja Alta, at the heart of the Ruta de los Monasterios (The Monastery Route) and on the Camino de Santiago (The Santiago Way). Nájera is only 3 miles (5 km) away, where you can visit the Monastery of Santa María La Real and especially its Knights’ Cloister. In San Millán de la Cogolla you can visit the monasteries of Yuso and Suso, birthplace of the Spanish language and UNESCO heritage site. 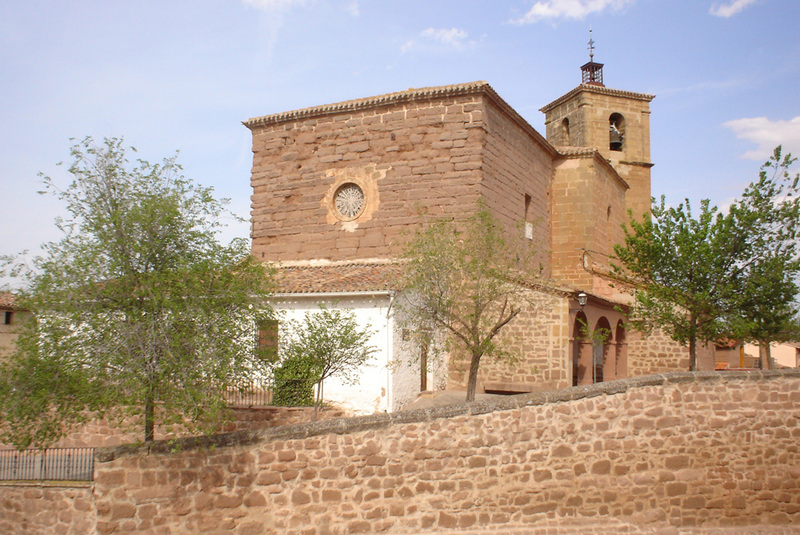 There is a Cistercian abbey in the small town of Cañas, a jewel from the 12th and 13th centuries. 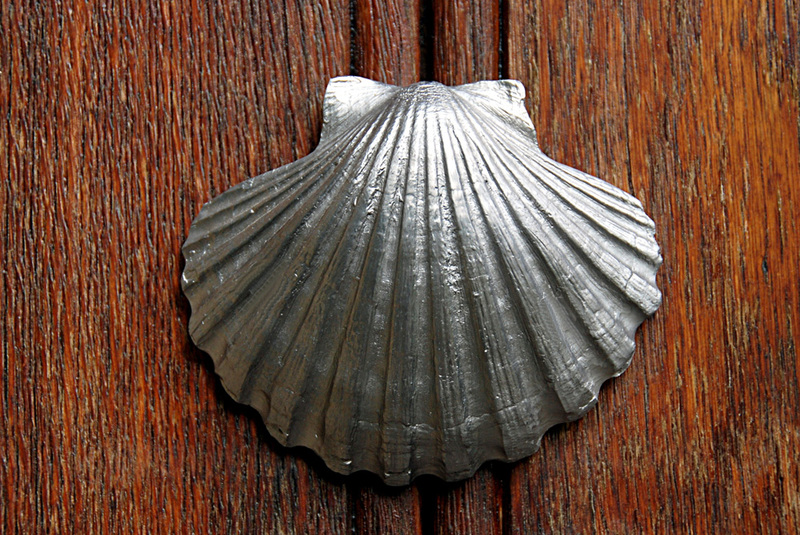 Azofra has a long tradition of hospitality: in 1168 Lady Isabel founded a pilgrim hospital, with a church of St Peter and a cemetery for pilgrims who died on the “Camino”. The hospital operated until the 19th century but nowadays there are no traces of it. On the way out visitors can stock up with fresh water at the Fuente de los Romeros spring. 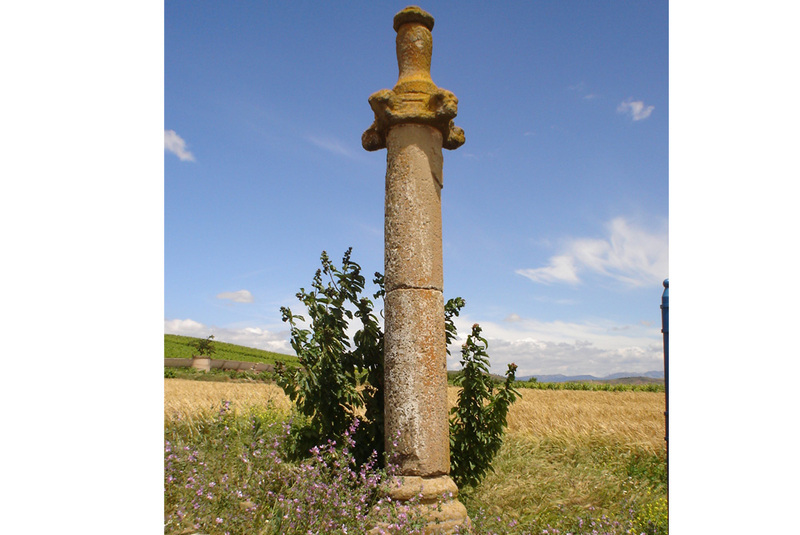 A little bit further on is the Rollo monument, also know here and in other parts of La Rioja as “picotas” and “cruceros”, were pillars erected to serve as signposts on roads and at crossroads, But they are also believed to have been used to punish lawbreakers, this one was erected in the mid 16th century, and formed part of the stretch of the Camino de Santiago between Logroño and Santo Domingo de la Calzada, which here passes through extensive vineyards. Go and discover Valdezcaray Ski Resort at just 28 km from Azofra. Enjoy the facilities, parking space, ski trails, artificial snow and services. Get ready to enjoy the snow! The Golf course in Logrono is located in La Grajera park, a 450 hectares green area into nature at only 25km from Azofra. 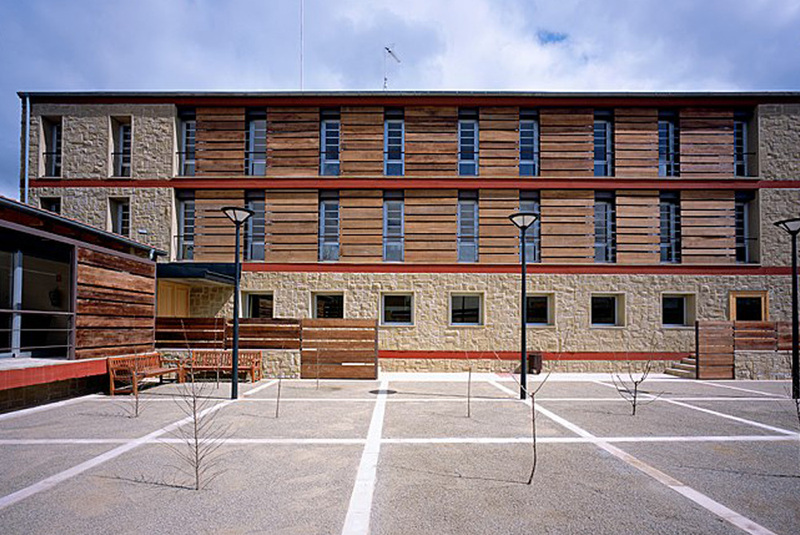 The course is considered as one of the best courses in the north of Spain. The total course area is 83 hectares. It has a course with 18 holes and a 9 holes pich&putt, as well as a wide range of complementary activities such as paddle, pool and playroom. Located between the villages of Cirueña and Ciriñuela, in the heart of the north of La Rioja, Upper Rioja , set in magnificent scenery in the world famous Rioja wine producing area, we find Rioja Alta Golf Club. 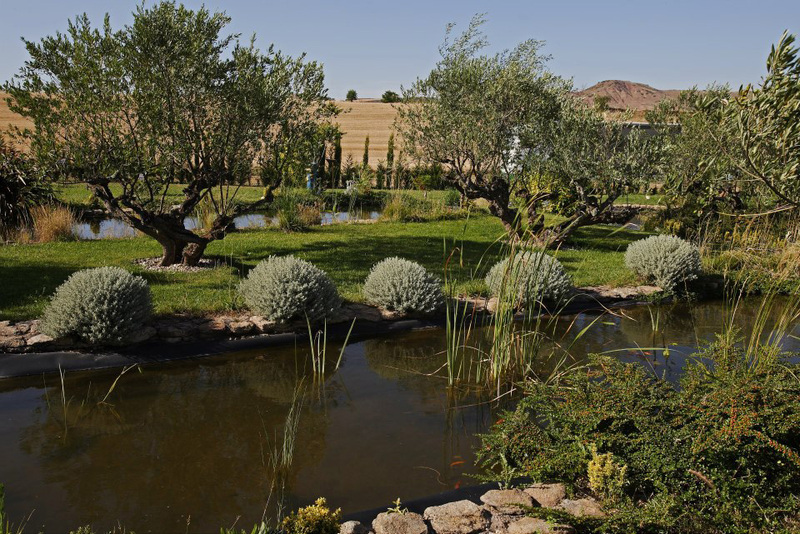 The Botanical Garden of La Rioja is located at just 1 km from Azofra. it provides a large space full of trees, flowers and plants from all over the world to all the nature lovers.